You may find led spotlight everywhere, at home, in office, at outdoor landscape, in museum, at stage, and other outdoor or indoor applications. Why LED spot light is so popular? Now I'll show you the reason: features and advantages of led spotlight. LED spotlight is usually used for a make lighting effects for certain purpose. You'll find led spot lights with many colors in shops, including white. beige. gray. gold. silver. black and other colors. The shape could be long. circular. and other shapes with different sizes. LED spotlight is a good choice for residential and commercial lighting decoration for its small and fine shape. Generally, spotlights are used in group for decoration. You don't need to spend much time on light brightness because spot lights are classical decoration lighting goods for lighting effects. LED spotlights can be placed at the upper part of ceiling or furniture. or inside the wall. or at or around the wall comers. The light shines directly onto the objects or furniture to achieve a highlighting or colorful effect. Spot light has soft light. It plays not only a leading role on the overall lighting. but also a big part of lighting effect. 1. Energy-efficient: LED spot light of the same power consumption consumes only 10% of energy that of incandescent lights. It's much more energy-saving. 2. Long Service Life: LED beads can work 50.000 hours, which is longer than fluorescent lamps or incandescent lamps. 3. Dimmable: Dimmer is now not unique to incandescent lights. LED spot light also has dimmer for brightness changing function. If dark the light of incandescent lights with dimmer, the light would turn into red. But spotlights do not have this kind of problem. It can dim the light brightness without changing the light color. 4. Fine with Frequently Switch on and off: The service life of led spot lights is calculated only when the light is powered up. No matter how many times you switch on and off the light, it has no effect on the light's service life. 5. Rich Colors: There are white, warm white, red, green, blue and other colors. 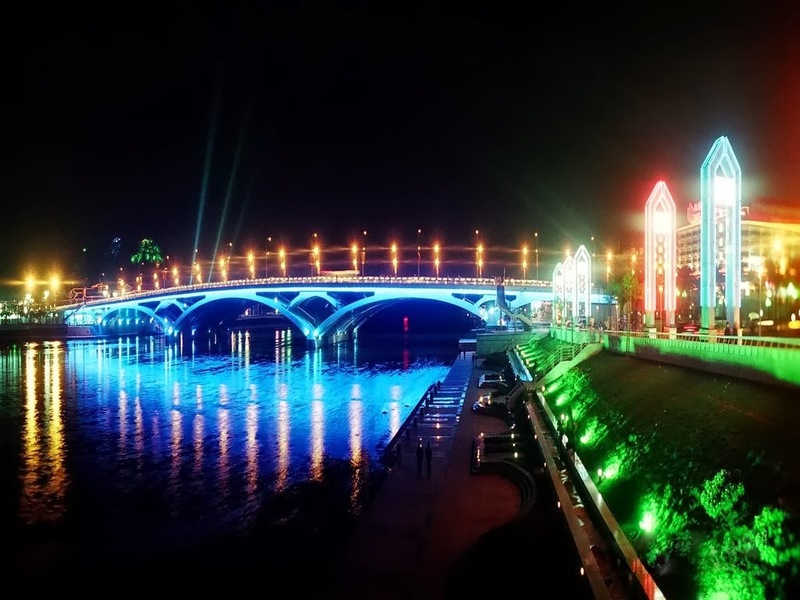 Whether it is for home decoration or next to the living outdoor neon lighting, spot lights are a good choice. 6. Low Heat Emitting: Spot lights emit low heat during work. It can work for a long time without transformer. "Overview of Stage Lighting for Newbies"
"4 Aspects to Understand LED Stage Light"
"7 Basic Specifications of LED Wall Washer"
"4 Quality Tests of LED Wall Washer"